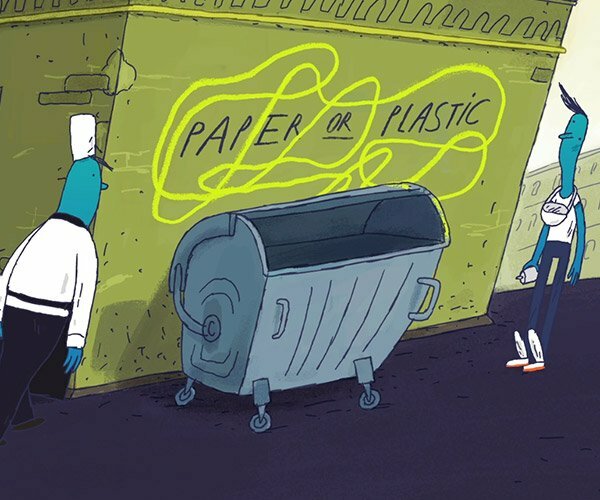 One of the greatest incarnations of Rick Sanchez in the multiverse has to be Pickle Rick, who appeared for the first time this past August on season 3, episode 3. 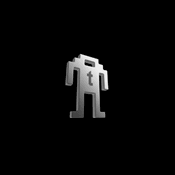 While he starts off completely ineffective, Pickle Rick quickly becomes a vicious killing machine thanks the suit he cobbles together from cockroach and rat parts. 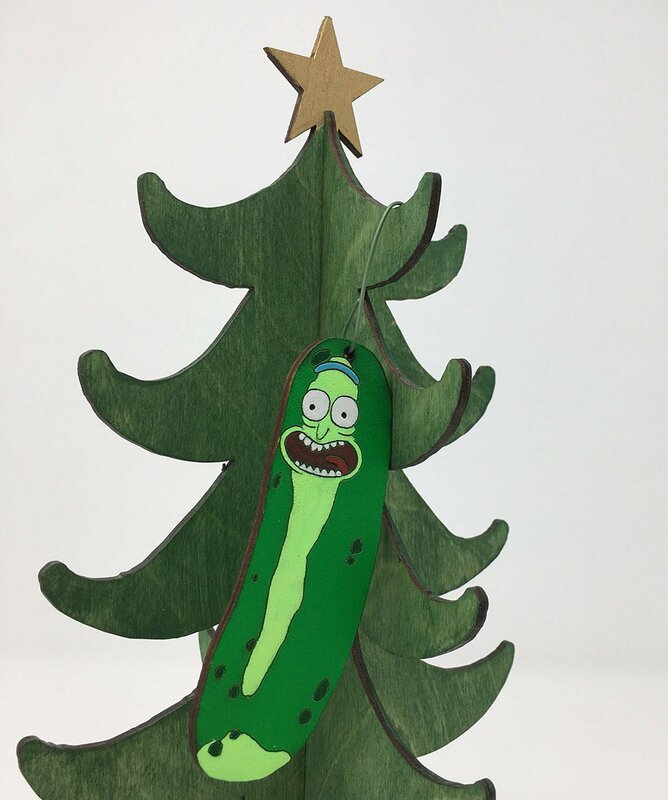 The first time I saw the episode, I immediately thought about how it’s a common holiday tradition to hang a pickle on Christmas trees, and how a Pickle Rick Christmas ornament would be a great addition to our tree this year. I then went on to completely forget about this idea until I saw this. 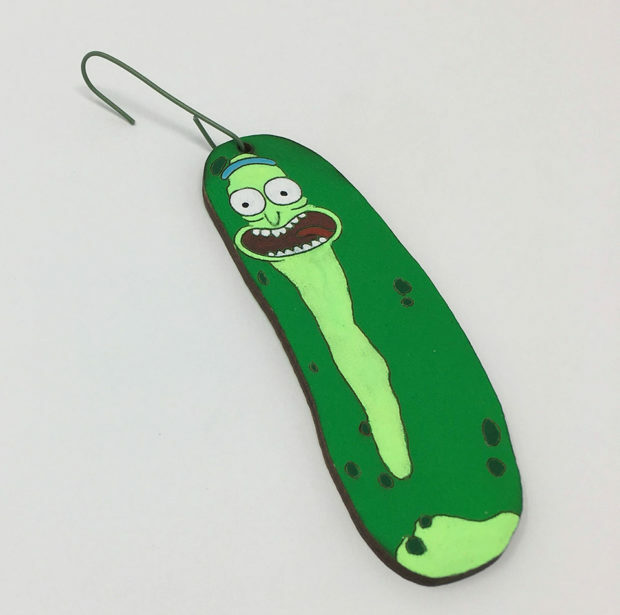 Telestic Design is making these fun, handpainted wood ornaments featuring the likeness of Pickle Rick, which will look great hanging in your tree alongside all of your other ornaments. I like the idea of doing a complete Rick and Morty tree, filled with ornaments of Mr. Poopybutthole, Snuffles the dog, Fart, Cromulon, King Flippy Nips, and the rest of the gang. There are certainly enough crazy characters out there to fill an entire tree. The ornaments are available from Etsy for $10, but I also saw them up on Amazon for just $9.